… because it is impossible to think about two things at the same time. So choose your breath - not stress, breathe easy, relax, and feel a sense of peace wash over you. Welcome to Breathe, here to guide you down the path to health and wellness. 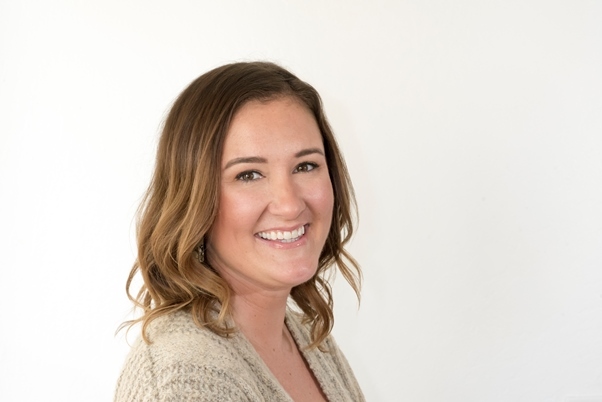 Courtney, owner and operator, is a graduate of the University of Arizona, and a certified Skin Care and Massage Therapist. She opened Breathe in 2010 with the intentions of providing people a warm, welcoming place to come, heal, and leave feeling healthy, happy, and relaxed. Over the years, she has expanded the space to offer additional beauty treatments to bring out the best in her clients. Courtney’s soft demeanor and big heart emulates in each service she provides. 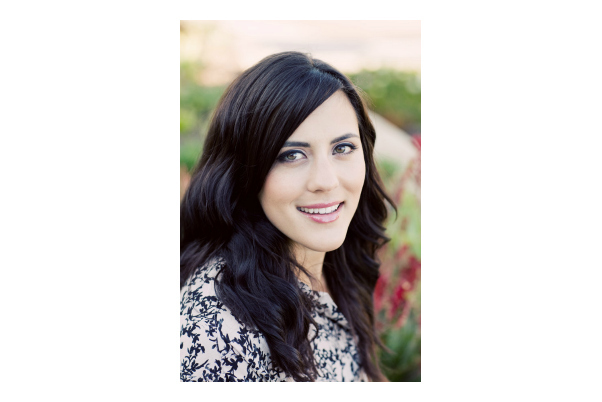 Callie, a native San Diegan, is a certified Holistic Health Practitioner and licensed Massage Therapist. She specializing in Deep Tissue and modalities range from Hot Stone to Pre-natal and Neuromuscular Therapies. Callie helps her clients understand ergonomics and the importance of proper body use on the job and in daily life activities. Callie is also a talented Pyrography artist, enjoys being out in nature, and high powered rocketry. Lexi, originally from Kansas City, MO., has a passion for skin care and believes that investing in our skin is an investment that lasts a lifetime. By providing education, along with a full skin analysis, and a customized skin regimen, Lexi helps her clients look and feel their best. She enjoys spending time with her dog, Lola, and indulging in wine and cheese while hanging out with her friends and their kids in the warm California sunshine - with lots of sunscreen of course! 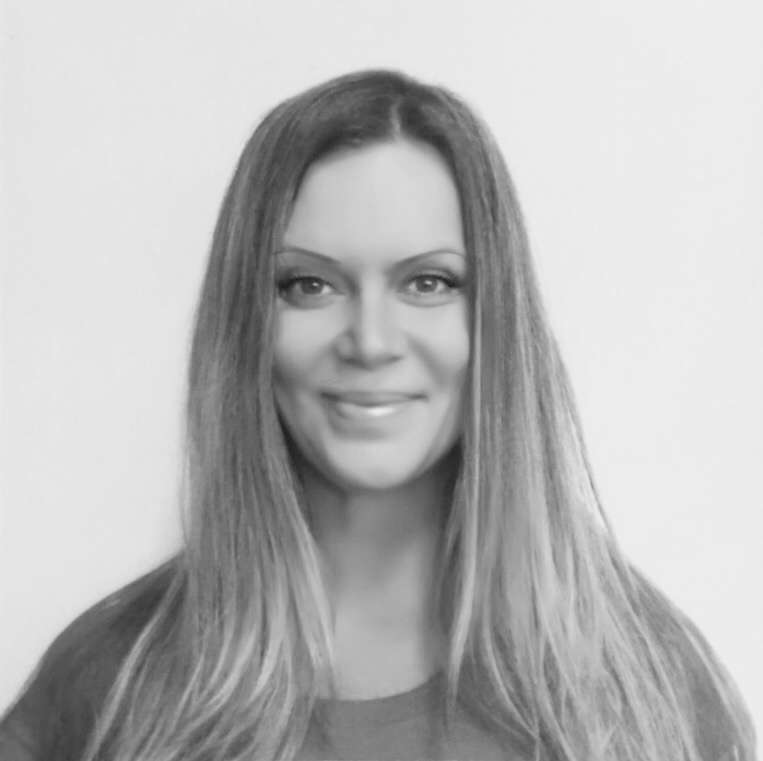 An Encinitas native, Jamie has been a licensed esthetician and makeup artist since 2004. Her passion for skin was ignited after attending the Makeup Artistry Masters Program at Joe Blasco in LA. Afterwards she earned her esthetician license and opened her own organic day spa where she spent the last eight years. Jamie brings her talents as a esthetician, advanced waxer and microblading artist to the treatment room. 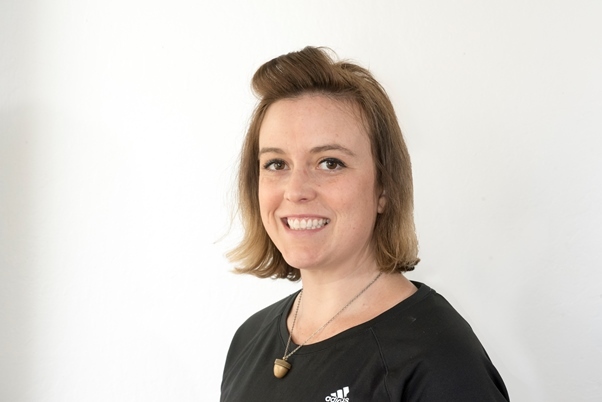 Connected through her healing touch, Jamie helps her clients understand the importance of living a healthy lifestyle to fully extend the benefits of her treatments. 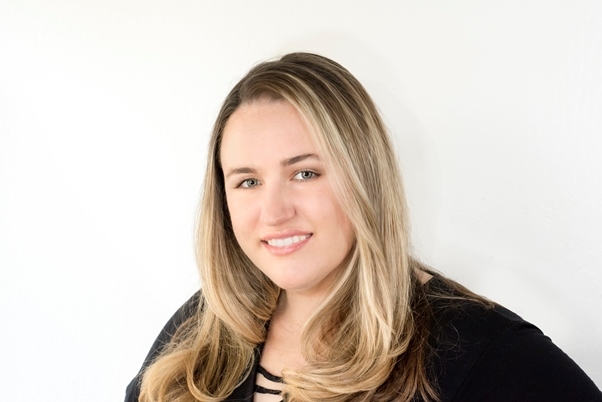 Mindy started her career personally mentored by celebrity Aesthetician Erika Janes who graced the skin of Madonna, Sarah Jessica Parker and Alicia Silverstone. After graduating from the Dermal Institute and obtaining a degree in Health Science, Mindy joined an upscale dermatology office. Embracing balance, Mindy continued her studies of holistic’s, Ayurveda and organic whole plant skin care, which led her to open her own holistic spa in Palm Desert. When not working on clients she enjoys the beach, reading, rollerskating and teaching raw plant-based culinary cuisine. Located in the heart of Encinitas, CA, right off of the historic 101, and short walk to the beach, Breathe Health and Wellness has become synonymous with Sanctuary.